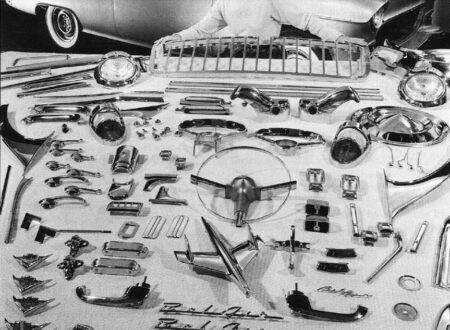 On the off chance that you’d ever wondered how much chrome actually went into the average American car in the 1950s, this image shows you in quite some detail. 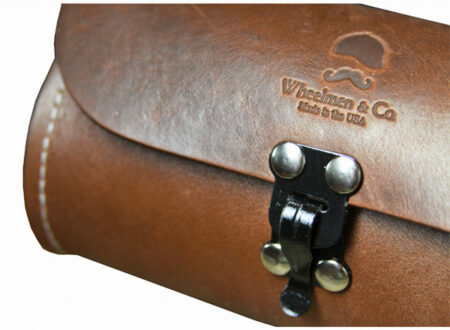 Black Smith Tool Case by Wheelman & Co. 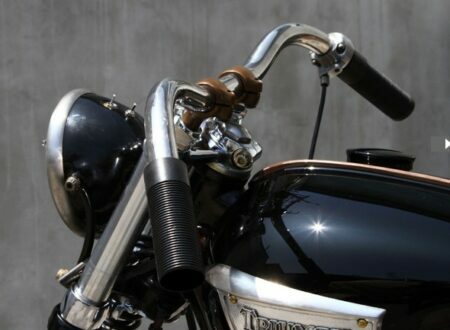 Sometimes the dreary months of winter seem to go on forever, for many who live too far north to ride during the colder season it’s a frustrating time involving a parked motorcycle and a hell of a lot of boredom. 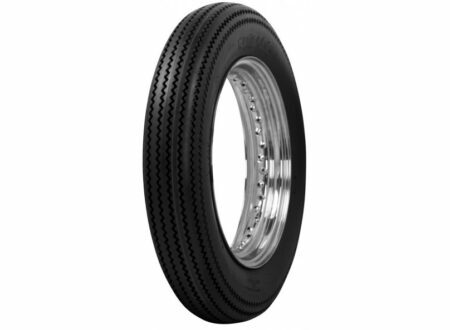 I quite often get emails from readers asking me where certain motorcycle builders get their vintage motorcycle tires (well, retro motorcycle tires is probably a more accurate description), so I decided to create a post dedicated to the older style tires. 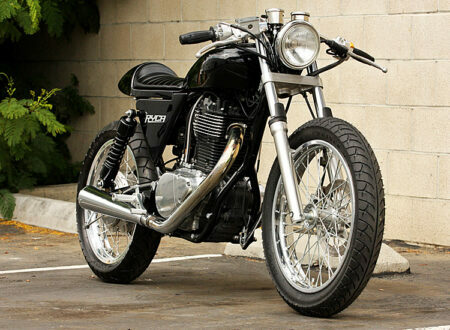 Ryca Motors, the creator of the Suzuki S40 Savage based café racer dubbed the “CS-1”, have opened their official online store.